Universal Pictures has released the first poster and trailer for Blumhouse’s psychological horror-thriller Ma. 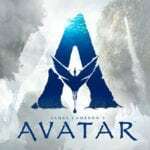 Directed by Tate Taylor, the film stars Octavia Spencer as a woman who befriends a group of teenagers who start to question her intentions when her hospitality turns into an obsession. 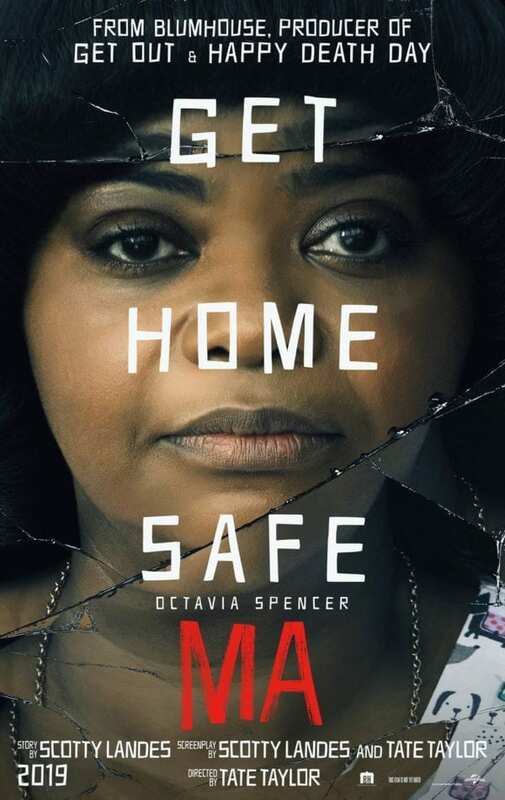 Ma is set for release on May 31st and features a cast that includes Octavia Spencer, Juliette Lewis, Luke Evans, Missi Pyle, Diana Silvers, McKaley Miller, Corey Fogelmanis, Gianni Paolo, and Dante Brown.